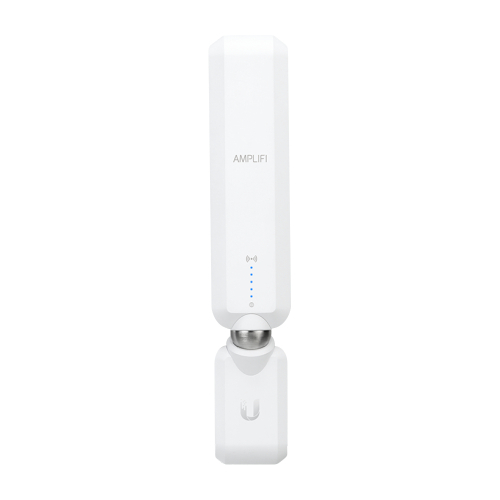 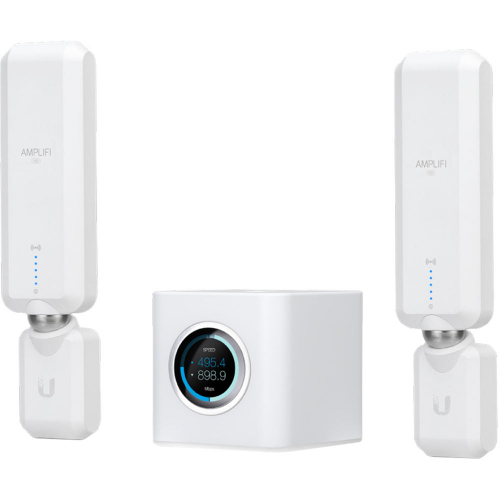 Ubiquiti Amplifi AFI High Density Home Wi-Fi Mesh include 2x HD Extender (AFI-P-HD) - Understandable I.T. 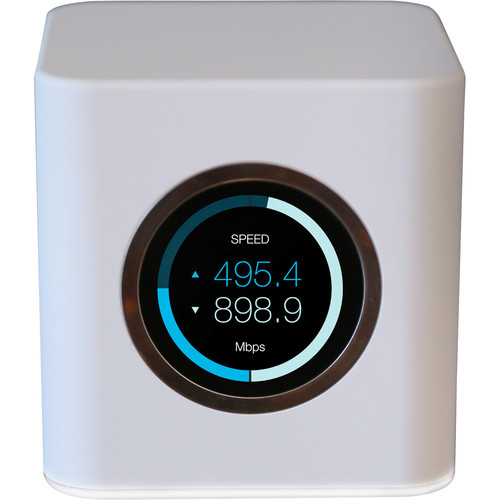 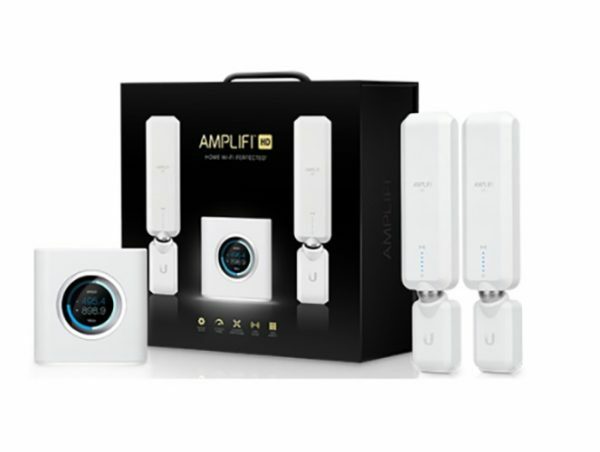 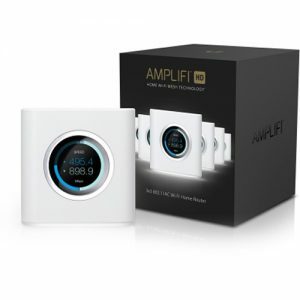 The AmpliFi HD (High Density) Mesh Wi-Fi System includes an AmpliFi Mesh Router and two wireless MeshPoints. 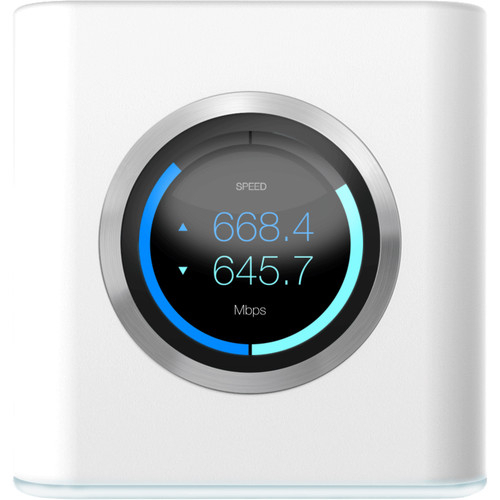 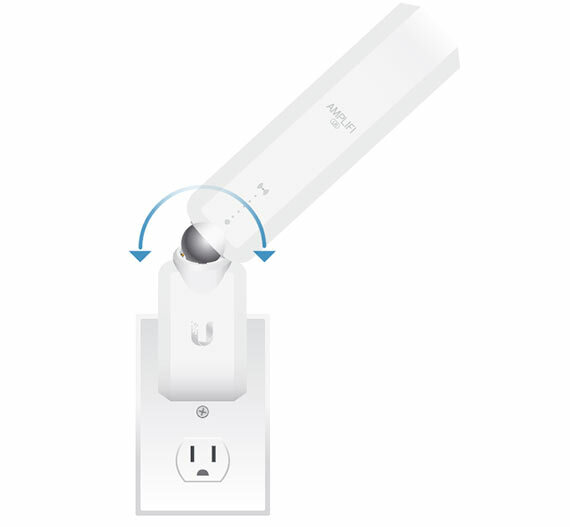 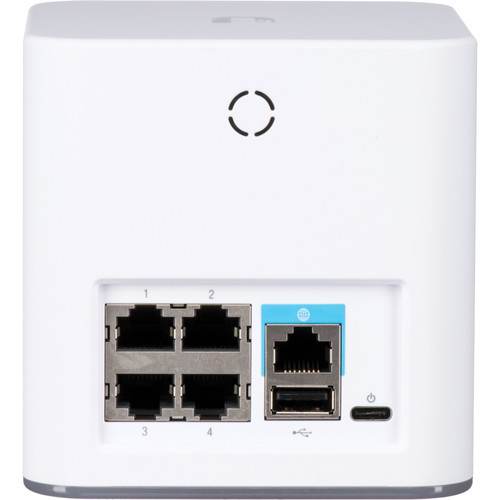 It combines deployment flexibility and maximum Wi‑Fi coverage for your home.